Welcome to the web site of the Winsford United Ladies Football Club. Please click on the logo above. Welcome to the Winsford United Ladies F.C. Website. We are always looking for new players to join the Ladies Football Team. So, if you have played before, or even if you haven't, come down to training and join in the fun. And if you are interested, then please use the contact form on our Website, just click on the "Contact Us" tab above, or even give us a call/text. You will find our phone numbers by clicking in the "The Ladies" tab above and then click on the "Management and Coaches" tab. 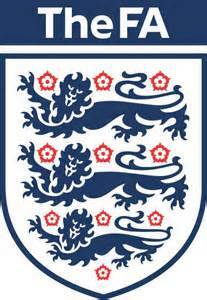 For the latest league information regarding WULFC, please click on the "Fixtures and Results" tab above. Please keep checking back, as we will be adding more information relating to the team and also posting updates on our progress in the league. The Ladies Team now have a Facebook Page. Why not come and see us there....? The Ladies Team now have a Twitter Account. Why not come and chat to us there....? 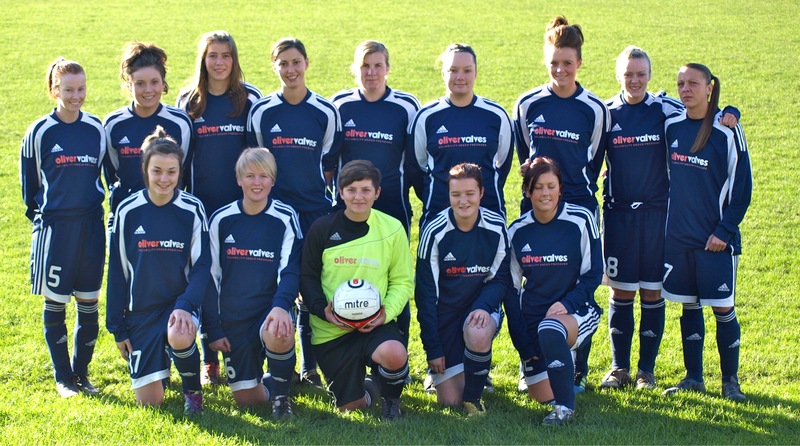 Winsford United Ladies F.C. 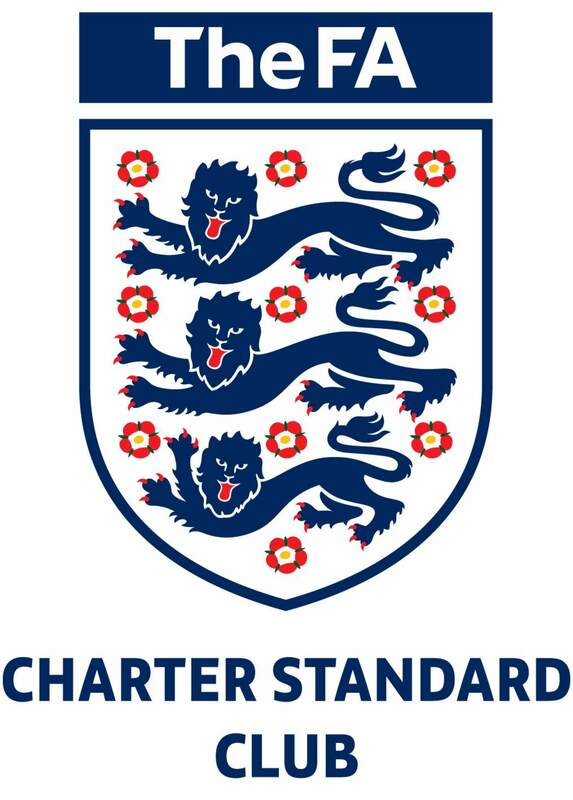 are a Charter Standard Club. For information about being a Charter Standard Club.